The next content update for The Lord of the Rings Online (LOTRO) – Update 11: Treachery of the White Hand – is launching May 13. 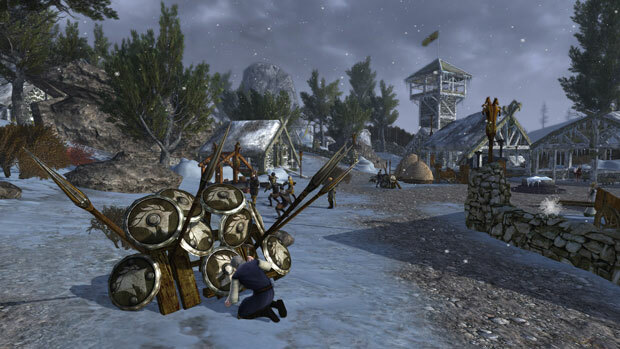 Update 11 features five new areas and continues the Epic Story in the remote region of Wildermore in Eastern Rohan. Uruk-hai invaders have torched the region’s farms, slaying many and driving the survivors from their homes. You must ride into the smoldering remains to help drive out the evil tides of Núrzum’s raiders before meeting with the brooding Reeve of Wildermore. As the brutal winter rages, many folk have gone missing, and the small village of Dunfast is in dire need of protection. You must follow in the wake of Núrzum’s destruction, but can you find him in time? Face marauding Warbands as you race to save the people of Dunfast. The town of the High Knolls, Byre Tor, long held out against the powers of Núrzum, but now has fallen to the beastly enemy. Venture among forbidding crags in search of the city’s hunted refugees, but use caution, for whispers warn that the Knolls are thick with Saruman’s minions! The Wildermore Quest pack is free to VIPs. 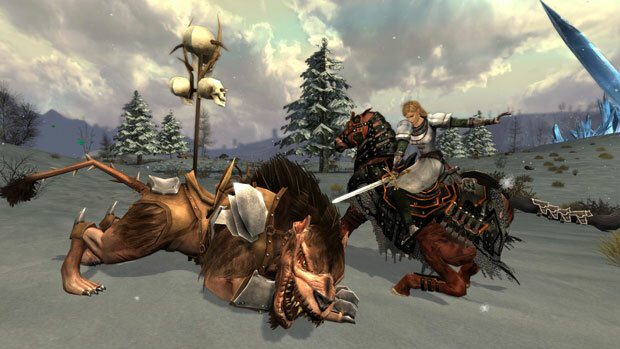 New class-specific traits now enhance your mounted combat skills, while bonuses to mobility have been moved from traits to your base steed. Another reason to get in the game! 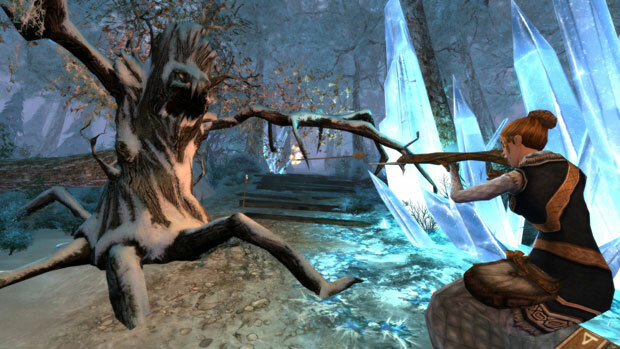 All players will receive a Silver Hobbit Present each day they log in to LOTRO. Rewards vary from common to legendary and are tailored to your logged-in character’s level and class. Improved offerings for VIPs, including a custom character portrait frame, improved bonus experience system and better Hobbit presents.